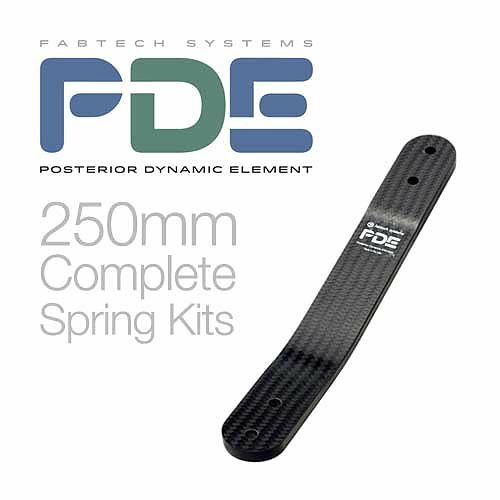 The Posterior Dynamic Element (PDE™) modular composite spring system (Patent Pending) has seven weight / activity category choices in the 250mm length to choose from to address dynamic response bracing and many other conditions related to Orthotics and Prosthetic bracing needs. 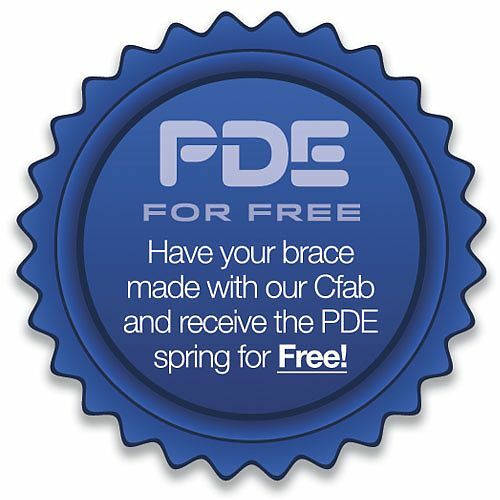 Purchase PDE as a "do it yourself kit" or have our Cfab make it for you and the PDE spring is FREE! When building a custom device, its' always nice to have options. 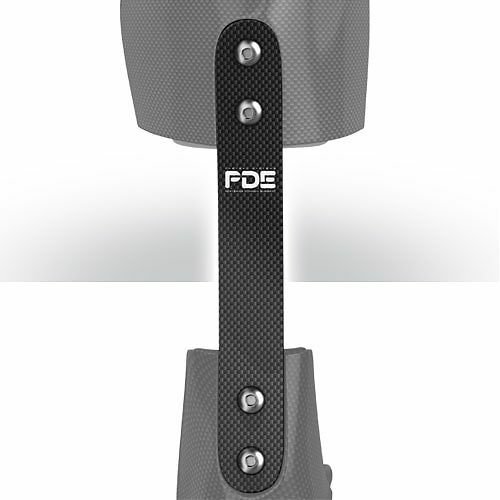 That's why we created the PDE Fitting Kit. With the kit, you have the ability to try different categories of springs on your patient until you find the perfect fit! 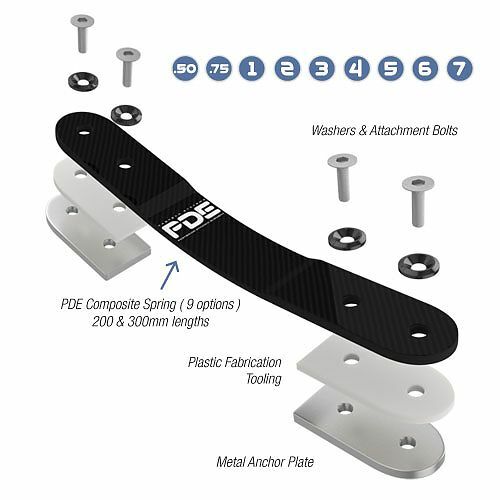 PDE Springs (One from each PDE spring category), mounting anchor kit, RevoFit2 closure system, adhesive dispenser, adhesive, shim set and hardware. 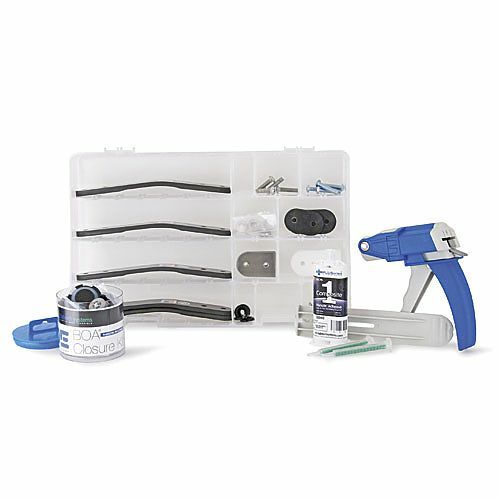 *Limit one (1) PDE Fitting Kit per office. Offer only good through Fabtech Systems LLC. 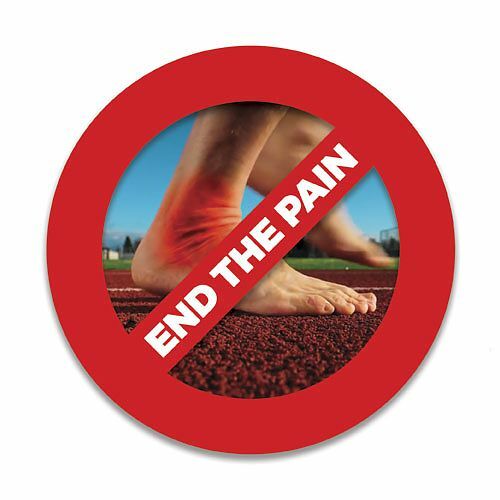 Click Medical | Boa ® is a registered trademark of Boa Technology Inc.